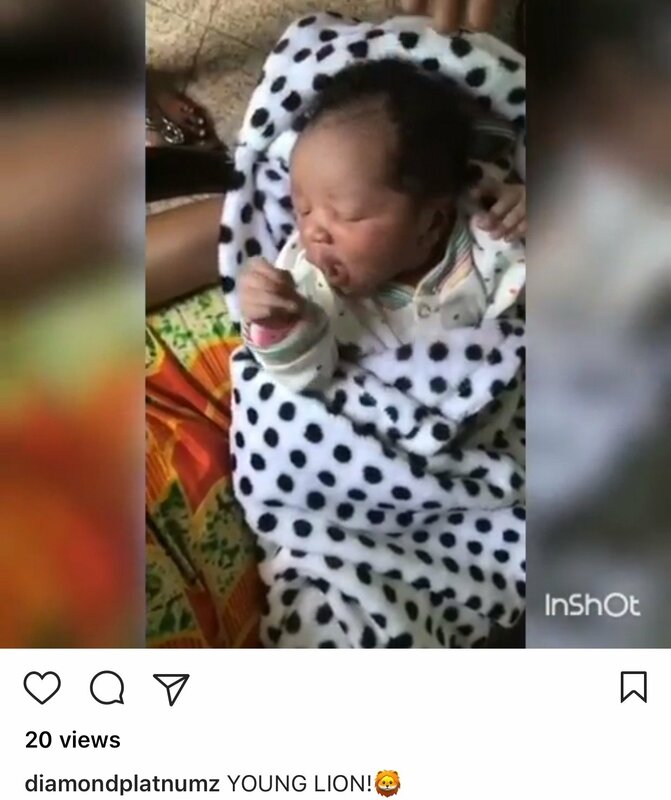 Now that the truth is out in the open Diamond Platnumz has also decided to unveil his son’s face for the first time. The singer has however unveiled the boy’s face before the video vixen something that could bring issues between the two since we know they are both not in good terms. Anyway, looking at the video there is no need of a DNA test to confirm that he is the father. Abdul Naseeb has also taken his mother’s looks judging from his skin tone. Watch the video below posted by Diamond Platnumz.